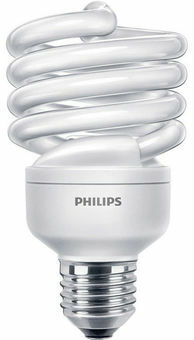 This light uses up to 80% less energy than traditional bulbs, saves money and contributes to environmental sustainability. 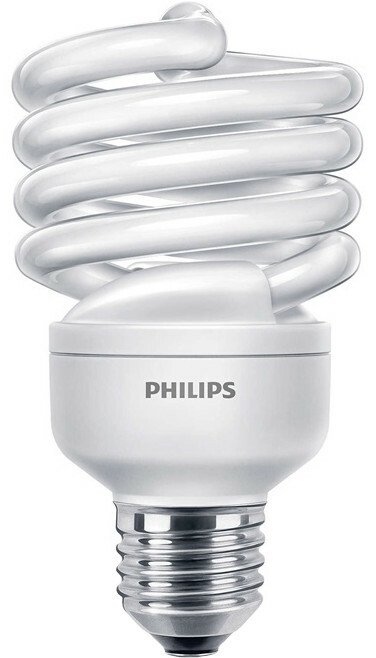 Philips bulbs are designed to last a long time. The service life of up to 6 years will help avoid annoying and expensive replacement of bulbs and will save energy year after year.